The MacVoices Holiday Gift Guide shows kick off with the stellar panel of Peter Cohen, Mark Fuccio, Kelly Guimont, and host Chuck Joiner. The picks range from the expected to the bizarre, expensive to free, and all with lots of laughs. A great way to get a head start on your holiday season. 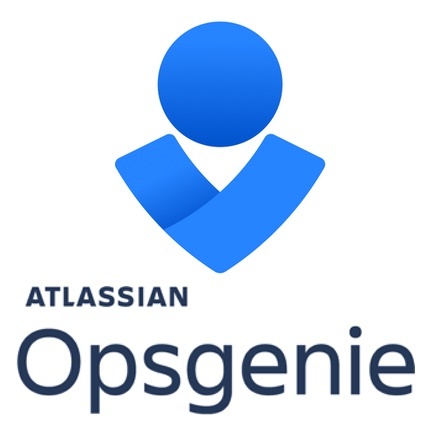 This edition of MacVoices is supported by Opsgenie by Atlassian.Your next incident doesn’t stand a chance. Sign up for a free account and add up to five team members now. Smile, the makers of PDFpen and PDFpenPro, PDFpen for iPad, PDFpen for iPhone, PDFpen Scan+, as well as TextExpander for Mac and TextExpander for iPhone and iPad, as well as the new TextExpander for Windows. Great software to help you get more done. 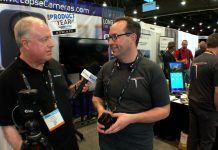 Peter Cohen is a freelance tech journalist who has written for Macworld, iMore, Tom’s Guide and many other sites. You can find his dead Twitter account at @flargh and read more of his ruminations on tech and other stuff at his personal web site, peter-cohen.com. 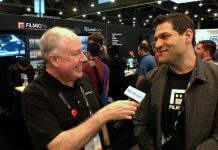 Mark Fuccio is actively involved in high tech startup companies, both as a principle at piqsure.com, or as an marketing advisor through his consulting practice Tactics Sells High Tech, Inc. Mark was a proud investor in Microsoft from the mid-1990’s selling in mid 2000, and hopes one day that MSFT will be again an attractive investment. You can contact Mark through his web site or through Twitter. Kelly Guimont is a longtime Apple geek, sitting down (on a telephone book) in front of an Apple IIe in 1983. She can still hear the ticking of the ImageWriter. Thanks to the miracle of the adjustable leg desk, she no longer needs the phonebook. Kelly writes for The Mac Observer, is co-host of The Aftershow, makes regular appearances on the Daily Observations Podcast and the British Tech Network and yet still has more to say which she saves for Twitter.